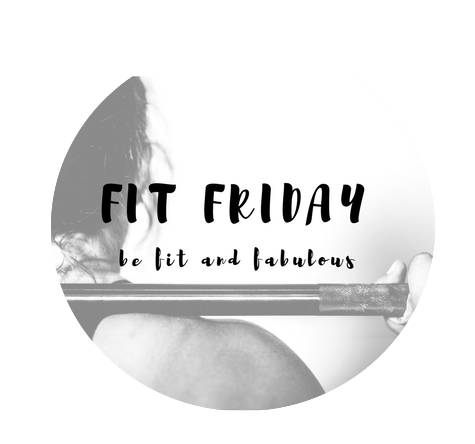 Time to check in for Fit Friday and share my progress this month. The first five months of this year have flown by, and I am so happy that I started this little monthly fitness check in! It has been so good for me to share. It holds me accountable, and keeps me motivated. If you're thinking of sharing something like this, I really encourage you to do it! I would love to follow along on your journey (and thank you for following mine!) Now, time to see how my month has been.. I have no idea, but if I had to guess I'd say somewhere between 5 and 10. We were going to the gym two mornings a week while the boys I nanny were in preschool, since Chris was working second shift. Since he is now working different hours, and I no longer have those mornings off until August, we are trying to find our new normal. Even though we weren't always in the gym, we've stayed pretty active. My goal was to not put on vacation pounds! Next month, my goal is to figure out a new gym schedule, and get in there more than this month. Not falling off the deep end while on vacation. I've really learned that it's all about balance! Destin: Part 2 Where We Ate!